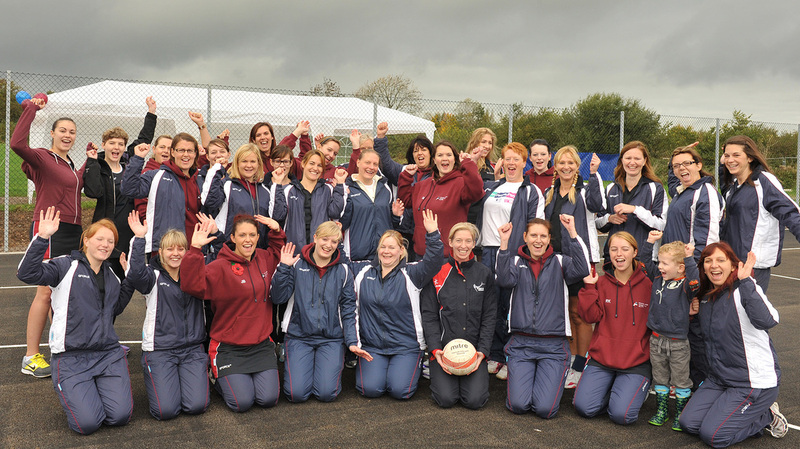 Hinckley Ladies Netball Club recently had an event to officially open their new facilities and Regional Manager Olivia Murphy went along to support the event. 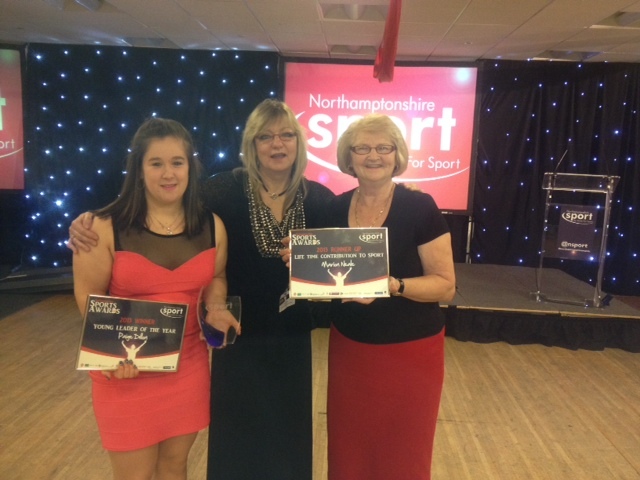 Read their story here or visit the Hinckley Times website for more information. 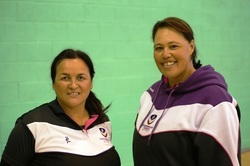 Marg Foster, the new Head Coach for Loughborough Lightning has arrived to meet the team on and off the court. To see what she got up to and what she thinks of Loughborough, read the story. 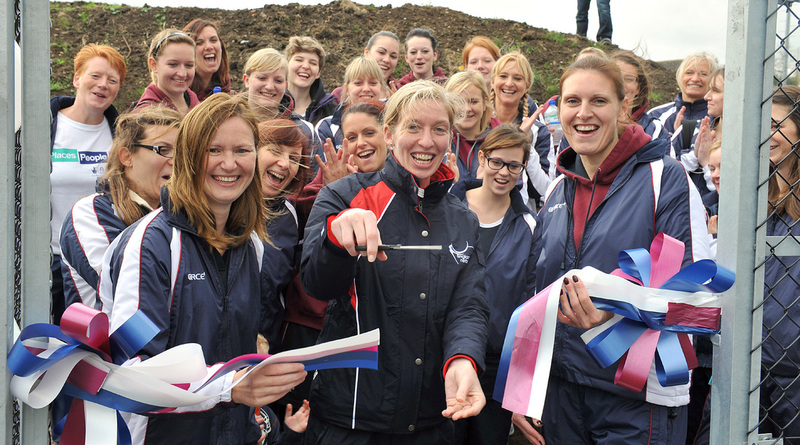 This week it was announced that the England team have been nominated for the Team of the Year Award at the Sportswomen of the Year Awards in association with the Sunday Times and Sky Sports. This is the only award that is to be decided by public vote and we therefore would like to urge you all to spread the word and vote for England to win this accolade after a quite phenomenal 2013. Are you strong enough not to lift it? Team up and take on Dryathlon.® Cancer Research UK are challenging people to test their will power and give up alcohol for January – raising money to help save lives by getting sponsored, or pledging money saved from not buying booze. Just think: a bit of fun + no hangovers = clear heads, lively team spirit, and a bit of ‘friendly’ competition. Not to mention raising vital funds for pioneering research, helping beat cancer sooner. No alcohol. For January. For Cancer Research UK. Take on Dryathlon® and help bring forward the day when all cancers are cured. Please sign up your team's at dryathlon.org.